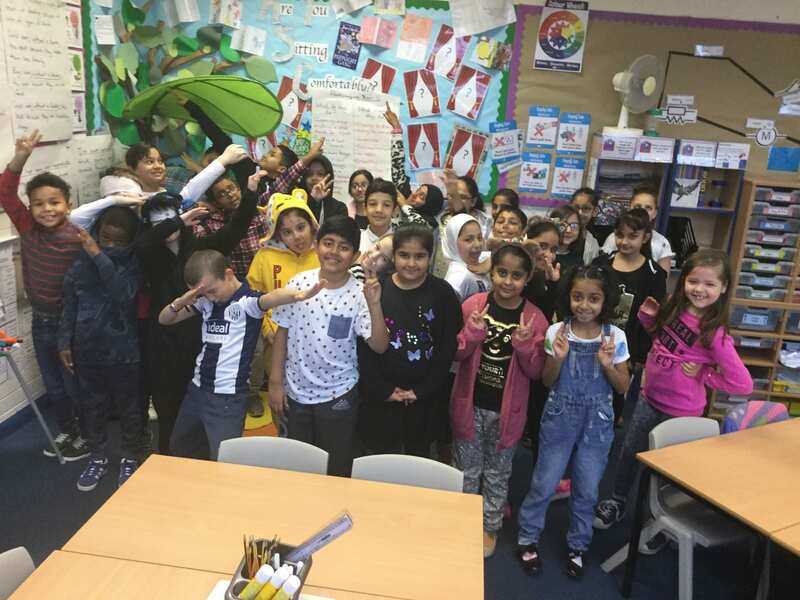 4D dress up for Children in Need. 4D explored how circuits work! 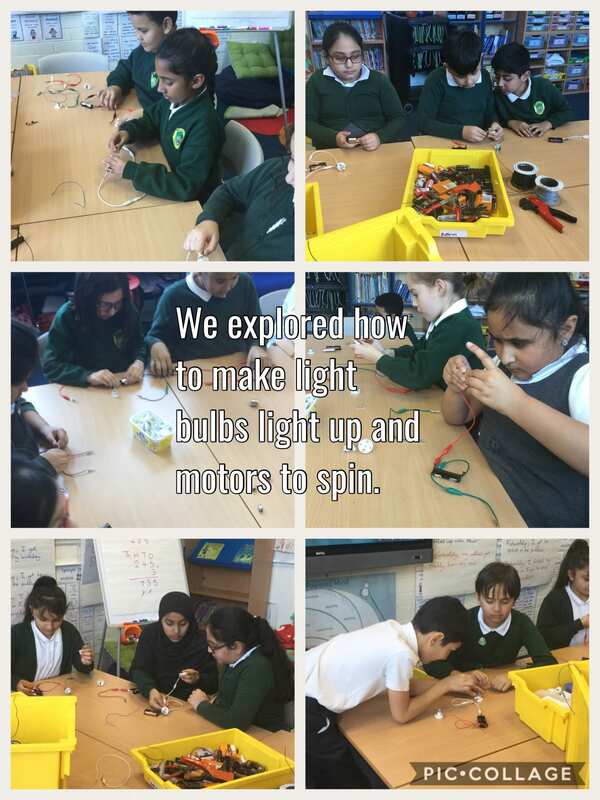 They were really impressed when they managed to create a successful circuit! Well done everyone.